The following is extracted from Herbert Ewing Duncan's Hi, Dad!, subtitled "Frank S. Land...A Biography'. For those who have not read the book, here is the story it tells of the origion of the "Degree of Chevalier", much more detailed that the information given on the DI Web Page concerning "Chevalier Courts" under Appendant Bodies. Mother Preceptory of the Legion of Honor had just completed the Service of Investiture in 1935 when Clarence Barnickel approached Dad Land with a question that had puzzled him for some time. “You are right, Clarence. The age level of those receiving the Legion of Honor has risen as we recognize those who were DeMolay-and during the years have shown promise of reaching success in their vocations. The age level will probably get older as you grow older; I realize that. 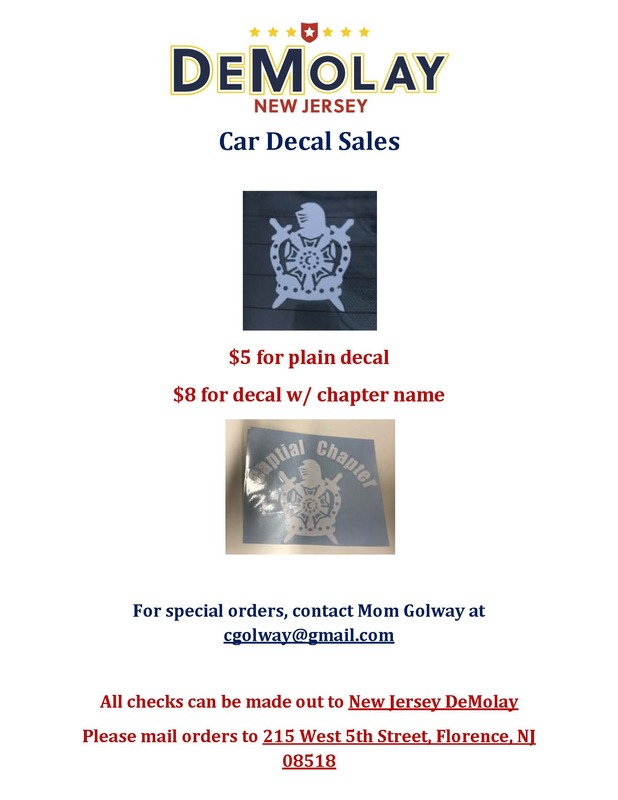 I have talked with several of our men and we feel that there should be another award – perhaps a degree – to recognize out-standing leadership in DeMolay "